I wrote recently about the spate of acid attacks and the proposals for dealing with them suggested by some MPs. 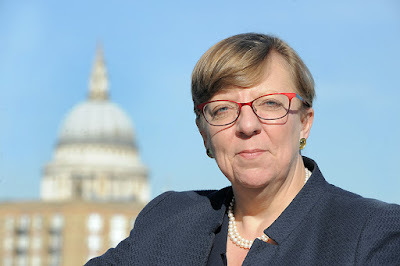 Today, I want to talk about the comments by the Director of Public Prosecutions, Alison Saunders. This is a quick update on the blog I posted yesterday about the plan to extend court sitting times from 8am to 8pm in various pilot locations across the country. 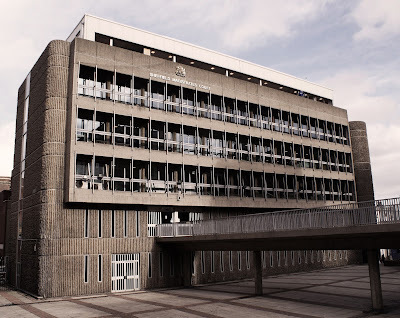 In that blog, I argued that courts are currently underutilised and that HMCTS should look to resolve that issue before thinking about sitting earlier or later. 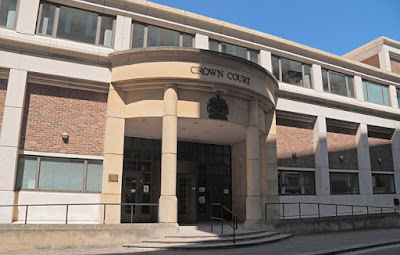 I have now had a chance to take a snapshot of the Crown Courts across England and Wales today. I have done this in quite a rough and ready way by looking at the lists for each court and counting up the numbers of courts that are either marked as not sitting or that do not appear on the list when they should do if they were sitting today. Her Majesty’s Courts and Tribunal Service (HMCTS) is trialling extended court opening hours in several courts across the country. The courts will be open 8am til 8pm – some will open from 8am til 6.30pm while others will start later and finish at 8.45pm. I’m not entirely clear what time the late finishing courts will start no doubt because I’m one of the many ill-informed lawyers of whom Lord Justice Fulford spoke. Of course, I might be a little more informed if HMCTS actually told us the plan but there you go. The hope for extending court opening hours is that HMCTS will be able to make better use of the existing court buildings, which is fair enough if there is a shortage of courts available to head cases. But, is there a shortage of courtrooms? LBC radio tweeted a report that Lord Sugar, a cross-bench member of the House of Lords, told them that the people behind the infamous Brexit bus claim (and similar claims) should face criminal charged against them. Judging by the response to that tweet a lot of people agree and I’ve seen a number of people, lawyers included, arguing that fraud or misconduct in public office charges should be brought. But, how successful would such a bus-based criminal charge be in practice?